Inspiration for creative folks like you. There are books galore for expectant mothers but just a grubby handful for their male companions. Finally this void is filled. 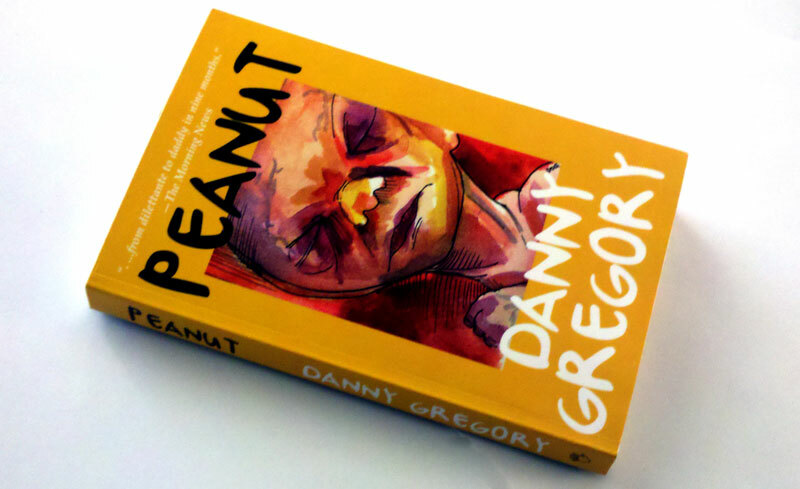 “Peanut” tells the touching and hilarious story of one man’s journey from dilettante to daddy, exploring all of the doubts, missteps, misconceptions, exhilaration, and pride along the way. And as an e-book on Amazon. Price insanely reduced so everyone can read it! And vaguely as part of a graphic novel…. 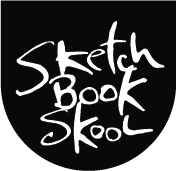 I’ll teach you to draw! Take my fun online course.